No, in order to greatly reduce the ticket prices this year to make it possible for more people to attend the conference, we are not including lunch with your admission. 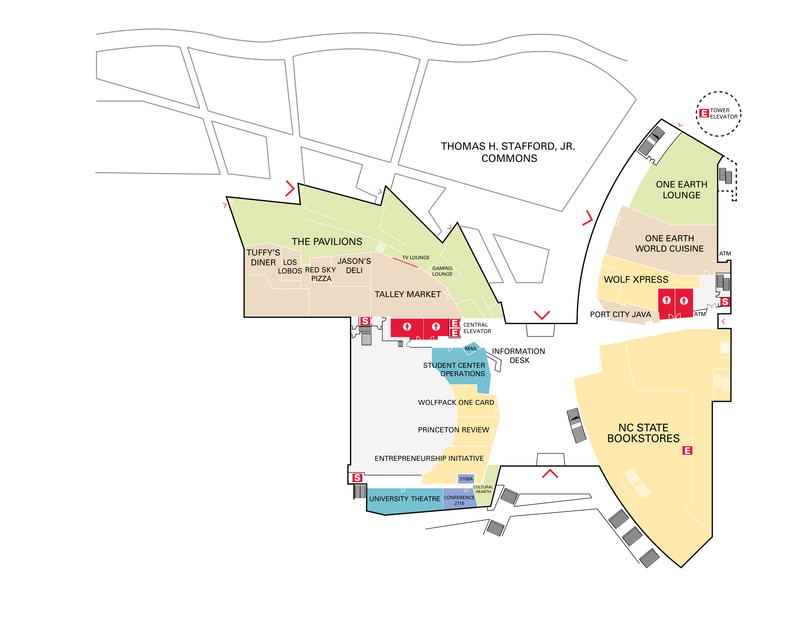 You may bring your own lunch or purchase food at one of the many vendors located in Talley Student Union, the building adjacent to Reynolds Coliseum (see map below). For fastest service, please download the “Tapingo” phone app which allows pre-ordering. Clark Dining Hall is also within walking distance at 221 Jensen Drive just beyond the parking deck (https://dining.ncsu.edu/location/clark/). The only exception to this is for students age 10 – college. Students will be served pizza during their program because it begins at lunchtime. If you have food allergies, please bring your own lunch.